Attempting to balance the fish composition in your new pond or lake can be a daunting task if you don't know where to start. With our brand new Stocking Rate Calculator, Arkansas Pondstockers has made it easier than ever! Are you trying to balance a pond or lake that already contains fish? You can use these rates to get a general idea of what your pond needs, but it's recommended that you give us a call at 1-870-578-9773 and let one of our representatives help you decide what's right for your pond. Enter the acreage or square footage of your pond or use our pond size calculator to estimate the surface area of your pond. Select one of our pre-calculated pond stocking recommendations that is customized for your pond's surface area. Call us at 1-870-578-9773 and one of our representatives will place your order for the next Fish Day in your area. If you have any questions or need a custom plan we would be happy to help! If your pond or lake doesn't meet these requirements, please give us a call instead of using the Stocking Rate Calculator and we will give you advice or guide you to resources that will help you obtain a healthy pond. We can't guarantee fish that are released into ponds and lakes that don't meet these requirements. 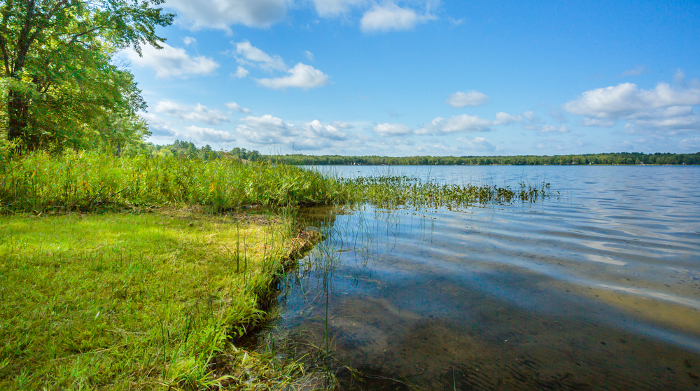 Enter either the acreage or square footage of your pond or lake below, or use our Pond Size Calculator to estimate the surface area of your pond. Select an option from above to continue. Note: these estimates will not be valid for egg-shaped ponds (ellipses). Please click "Odd-Shaped" above for details. The Bass / Bluegill / Redear option is the most popular option for most pond owners. It is the easiest to maintain and strikes a proper balance between predator and prey. *Optional for this recommendation. Call for details. Fathead Minnows must be restocked at least once per year. The Hybrid Bluegill option is best suited for smaller ponds (two acres or less). Desirable traits of hybrid bluegill include faster growth rate and larger maximum size than regular bluegill. 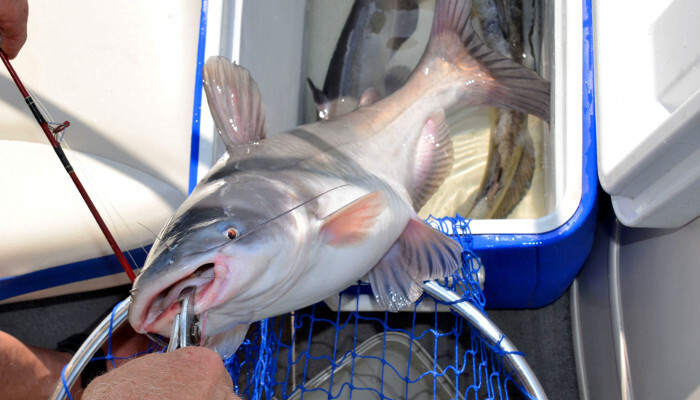 Channel Catfish are our most popular game fish, especially in the Southern U.S. Desirable traits include fast growth, ease of feed training, and ease of management. 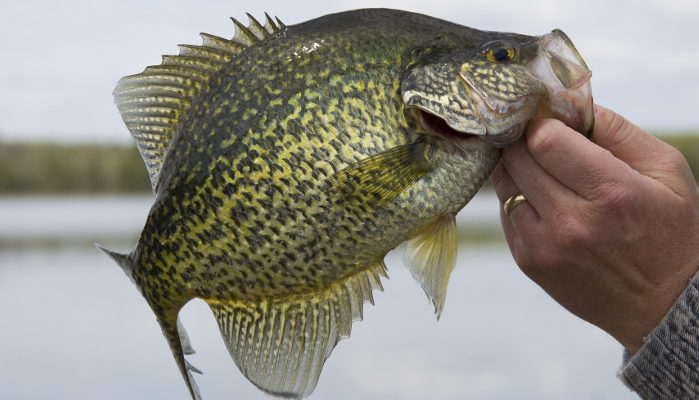 The Black Crappie option is the most difficult to maintain of the four options listed. 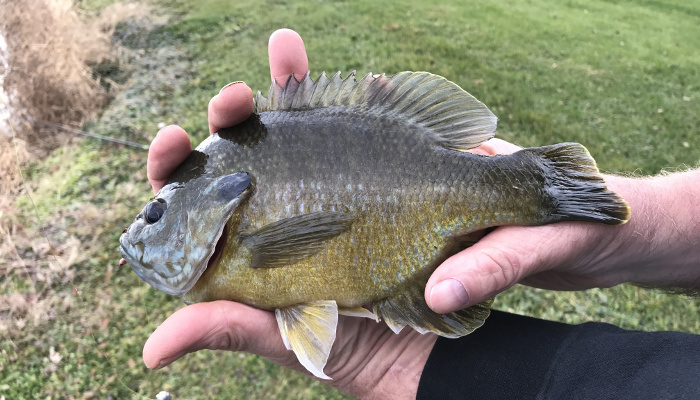 Crappie have a tendency to overpopulate ponds because of their prolific breeding habits as well as their tendency to spawn earlier than other species. We do not recommend stocking black crappie as a primary species in ponds that are less than two acres. Take the numbers generated above and place your order with one of our representatives. It's that easy! If you have any questions we are more than willing to help. It's very important to know how to release your fish once we deliver them to you. Improper release of your fish will likely result in a total loss, either because the fish weren't tempered correctly or the transport container is depleted of oxygen. We cannot guarantee fish that are improperly released. 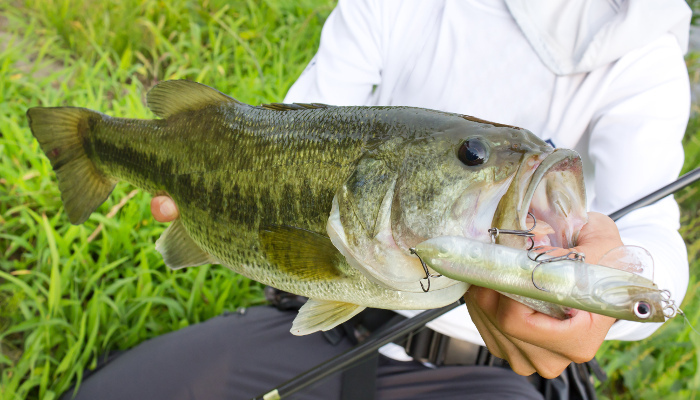 Arkansas Pondstockers provides a free Fish Release Guide that will instruct you on the proper procedures for releasing your fish. You can read or print the guide here on this website or obtain a printed copy from your delivery driver.